Many small issues we can help with by remote control. 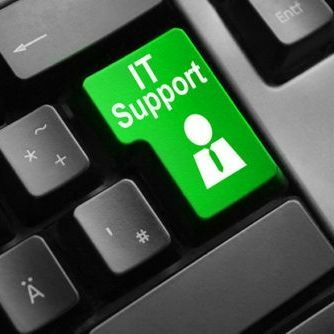 Payment is required upon completion of the support session unless you subscribe to one of our monthly support packages, in which case this may be paid by invoice. We accept payment by card over the phone or by using the PayPal button below to pay by Card or PayPal.